The world’s largest social network Facebook has reportedly signed deals with some top wireless carriers to expedite mobile payments. The social network partners with AT&T, T-Mobile USA and Verizon among others. Consumers will now be able to pay for their Facebook Credits through carrier billing, under the terms of new deal. 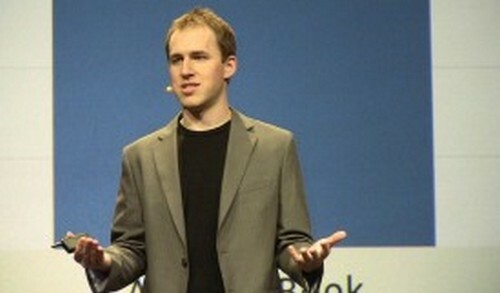 Chief Technology Officer at Facebook, Bret Taylor said in a statement at the MWC that the payments experience on the web is broken. He further added, “Even with operator billing support most require a step called SMS device verification. That means if I’m in the middle of the game and want to pay 99 cents, I have to wait for an SMS to arrive,” reports Inside Facebook. To users’ further annoyance, Taylor said, once the SMS arrives, user needs to verify that his/her account is linked to their Facebook account. He further said, “Then I have to awkwardly memorize the code and resubmit the transactions. If I manage to make it this far, then I can finally go back to playing the game.” We have tried to approach Facebook for comments but couldn’t be reached. The announcement comes at the vital time when the social network is preparing for its $5 billion IPO. The company is supposed to be setting its sights on monetizing its mobile operations through advertising. However, it is yet not revealed what Facebook’s stake in mobile payments would be. However, some reports suggest that the social networking giant is promising mobile carriers a higher share of revenues and influence over the current mobile giants offer, including Google and Apple. Taylor also made an interesting remark, while talking to Telegraph, saying that if Mark Zuckerberg developed Facebook today, it would have been a mobile app instead of a web-based entity.